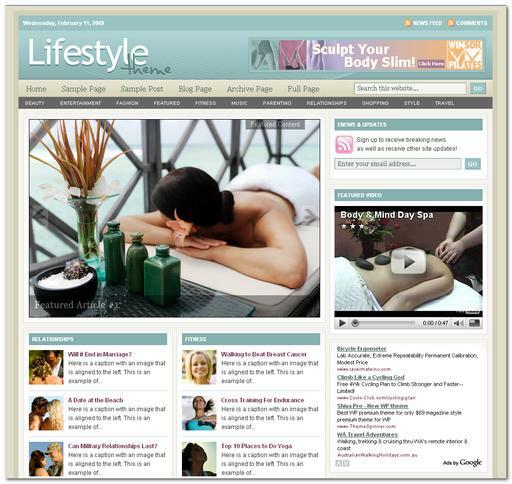 Description: Revolution Lifestyle is a 3-column Widget-ready theme created for WordPress. 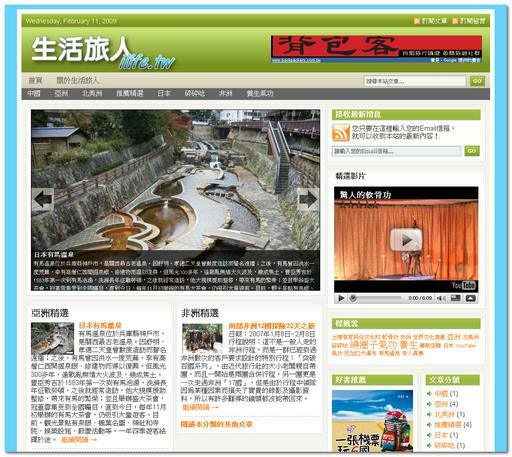 home裡的第13條確實是<?php include (ABSPATH . '/wp-content/plugins/content-gallery/gallery.php'); ? ?php the_content_limit(350, __("[Read more of this review]", 'studiopress')); ? ?php the_content_limit(350, __("", 'studiopress')); ?